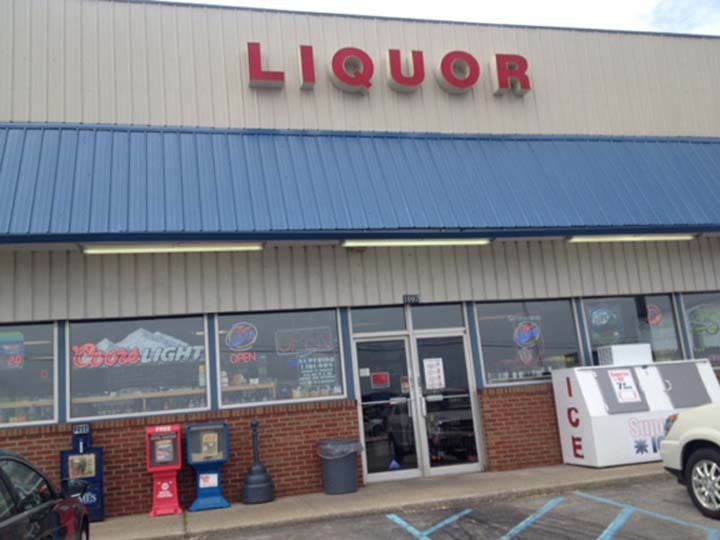 Superior Discount Liquors, in Greenwood, IN, is the place to go to for beer, wine or any liquor. We have been serving Franklin, Shelbyville and Indianapolis since 1996. 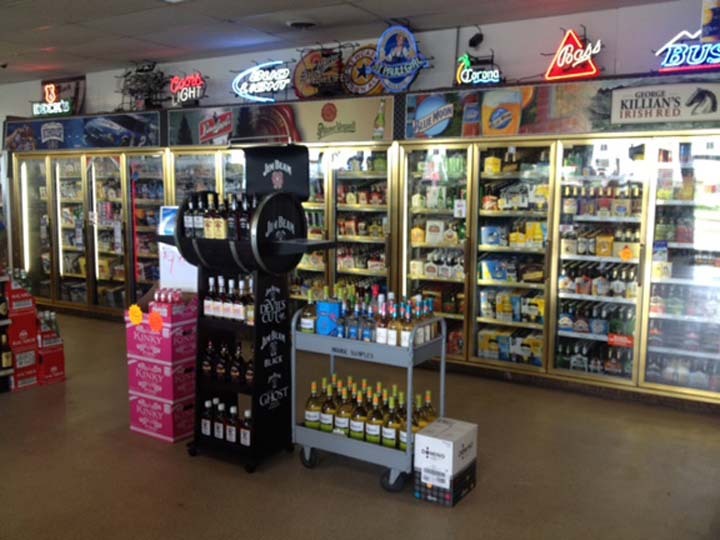 We specialize in a variety of micro brews and we have a large craft beer selection. 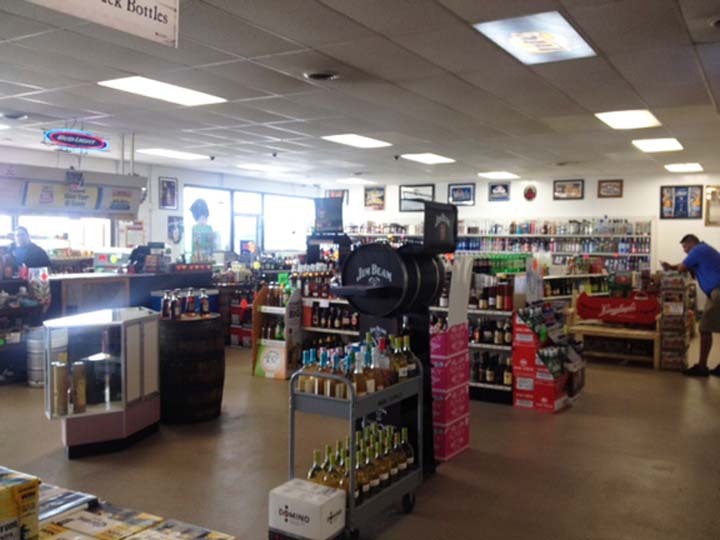 For a wide selection of beer and liquor, head over to Superior Discount Liquors in Greenwood! Established in 1996. 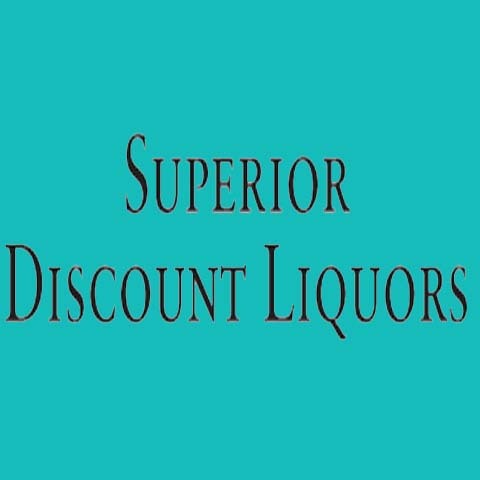 Superior Discount Liquors is proud to serve our local area which includes Greenwood, Whiteland, Franklin, Shelbyville, Indianapolis, Mooresville, Mortinville, Columbus, Edinburgh, and Trafalgar. 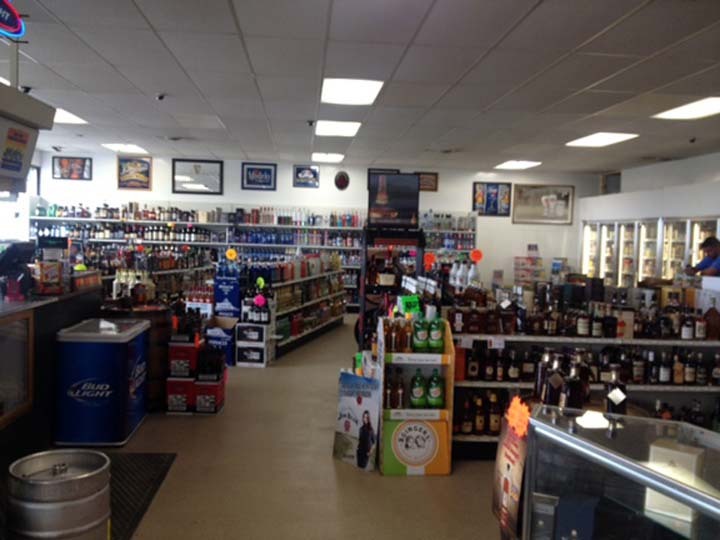 We specialize in Variety of Micro Brews, Imported Beers and All the Extras, Special Orders Available for Your Distinct Taste, Large Craft Beer Selection, and Been in Business for 19 Years since 1996. We accept Visa, MasterCard, American Express, Cash, Debit Cards.